Have a question for Sen Monorom I GuestHouse? 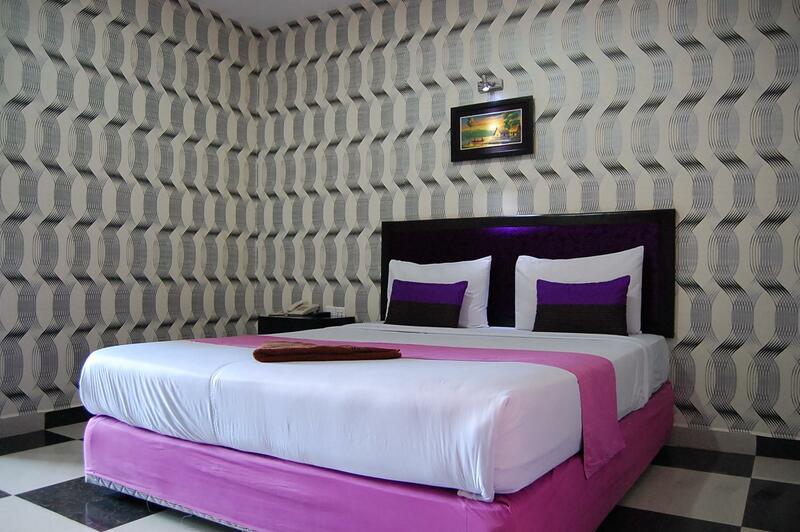 Renovated in , Sen Monorom I GuestHouse guarantees guests a pleasant stay whether in Kampot for business or pleasure. The property is just away from the city center, and it normally takes about minutes to reach the airport. With its convenient location, the property offers easy access to the city's must-see destinations. 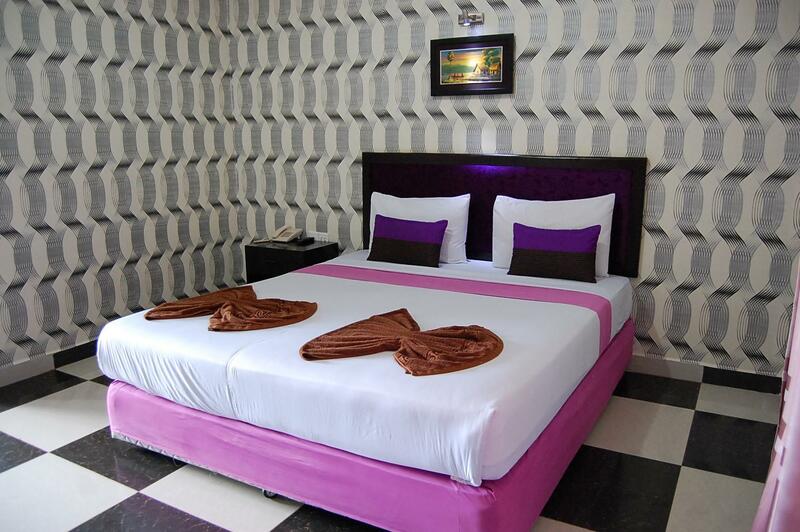 Offering guests superior services and a broad range of amenities, Sen Monorom I GuestHouse is committed to ensuring that your stay is as comfortable as possible. This property offers numerous on-site facilities to satisfy even the most discerning guest. Sen Monorom I GuestHouse is home to 24 guestrooms. All are tastefully furnished, and many even provide such comforts as towels, slippers, flat screen television, mirror, linens. The property's host of recreational offerings ensures you have plenty to do during your stay. 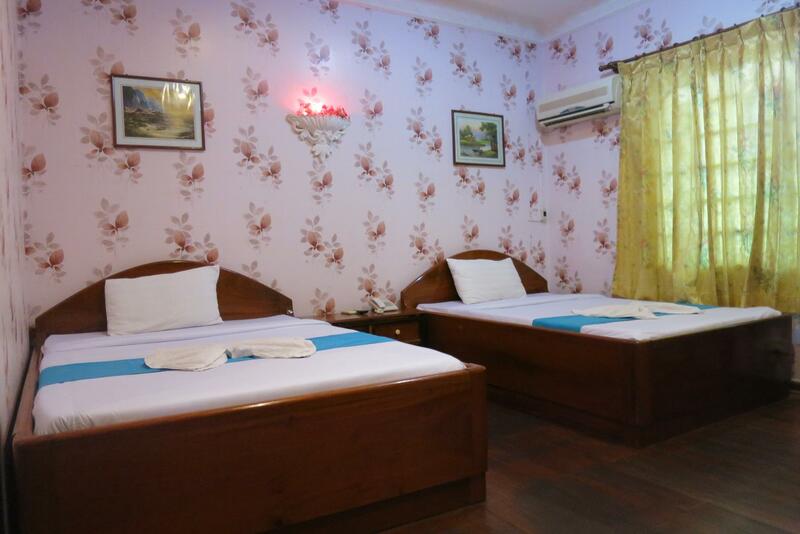 Superb facilities and an excellent location make Sen Monorom I GuestHouse the perfect base from which to enjoy your stay in Kampot.